The Last Leaf Gardener: ONE YEAR LATER! Whatever happened to my name tag project? ONE YEAR LATER! Whatever happened to my name tag project? For those of you who pay attention to detail, you may recognize the first image at the top of today's blog entry, as it was one I used at the top of an entry which I posted here on Blogger one year ago today, when I first introduced what has come to be known as The Name Tag Project, and, if you want to refer to that particular post, please click here. 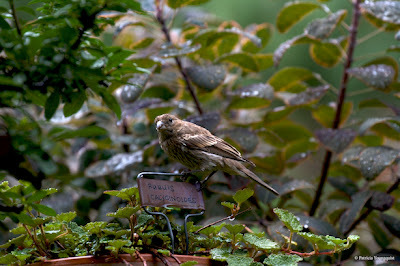 The second image is of one of my "visiting" house finches sitting a top of the name tag I made for my Rubus calycinoides (Ornamental Raspberry). 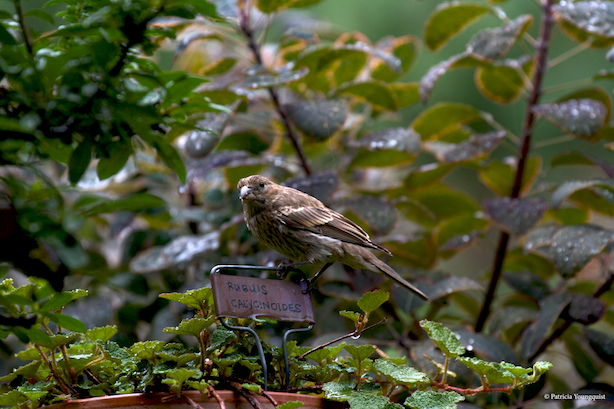 This bird was not only reminding me to fill her feeder; but she seemed to know I've had so many false starts getting my name tag project underway, and was offering to tweet about it for me once I complete it! So, with an offer such as hers, I am returning to my name tag project to post this update regarding it on the "year's anniversary" of my having announced it. Before I continue with the specifics of The Name Tag Project as it relates to giving voice to the things which live in a garden, let me digress by sharing with you a few (short-short) back stories on my feelings regarding names. In cyber-space, I'm known as The Last Leaf Gardener, and if you want to read how I came upon that name, please click here. As for growing up, my surname being at the end of the alphabet was somewhat of a hazard because I was (and am still) legally blind and could not see the blackboard when teachers seated their classrooms in alphabetical order. In those days I was called "Patti," Patti with a "ti;" and not Patty with a "ty" like Peppermint Patty and Patty Duke, who were "icons" in my childhood. At that point I went through my "Pat" phase, but I still was unsure how it felt, so I would (cringe, cringe) sign my name "Pat (ti optional)." 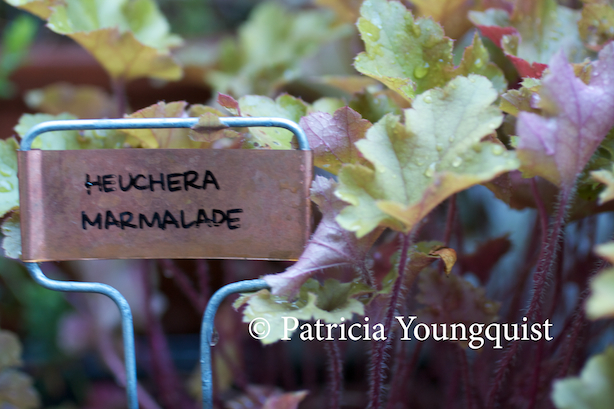 Being called "Patricia" came much later and I had to really work at getting people to call me this. On countless occasions, I would introduce myself saying, "My name is Patricia," only to have folks say, "Nice to meet you Pat." I often did not feel worthy of correcting folks as I thought they knew (cringe again) more about me than I did. However, on one occasion, in the early 1980's when I had first moved to New York, I was persuaded to attend a Life Spring (a´la EST) event and as I was signing in to pick up my name tag, a woman behind the table asked my name. "Patricia," I responded; and immediately she said,"OK, Pat, here is a name tag," Without blinking, I said to her, "I said my name was Patricia. Please don't call me Pat. I don't care for that name. It sounds like my junior high school gym teacher!" When I squinted to see her name tag letters, guess what it said? I still have people in my life who insist on calling me "Pat," including one woman who told me (after she had had too many glasses of wine) that her reason for this was because she did not care for the name Patricia. Since I don't particularly care for it (but cannot tolerate its renditions of Pat, Patti, Patty, Peppermint Patty, Patsy or Patters), I said nothing when she gave me her unsolicited alcohol fueled opinion. I've given thought to changing my name but my cyber-space identity in terms of endeavors I am trying to promote is too tied to the name Patricia, so I will go through my life tolerating the eight lettered name which I find to be mediocre for what I call myself, although it is a fine name for others who wear it well. I have the same feelings about my name middle name, Lori. Once upon a time, a very long time, ago, when I was procuring an ID card in high school, I had to give my first and middle name. The clerk assumed I spelled it "Laurie," instead of the "traditional" "Lori," and I did not have the self-worth (double cringe) to correct her, and, so for years I used the "incorrect spelling" Laurie (in terms of what is on my birth certificate), on my identification card. Be that as it may, my name is Patricia Lori Youngquist AKA The Last Leaf Gardener, and I know that I'm not alone in my attempts to come to terms with "me a name I call myself," and in fact I admire the way Sandra Cisneros, an author wrote about being named "Esperanza" (and all its implications), when she felt as if she was more of a "ZeZe the X" kind of girl, as she desribes in one of the vignettes of her book, The House on Mango Street, a book which I referred to in an entry here on TLLG, that you may refer to by clicking here. So, once again, names and their implications are on my mind today, as I'm finally — after many attempts and false starts — about to complete my endeavor, The Name Tag Project, which I first introduced here on TLLG, ONE YEAR AGO TODAY (YIKES), in an entry which (as mentioned earlier) you may reference by clicking here. And you may also recall that after the 8.13.11 announcement, I subsequently posted updates regarding this particular project in posts here on TLLG which you may read by clicking here and here as well as here. 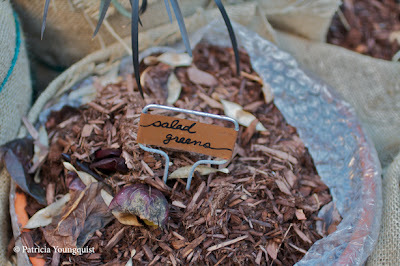 these salad greens with respective name tags have their own set in my Flickr Gallery which can be viewed by clicking here. 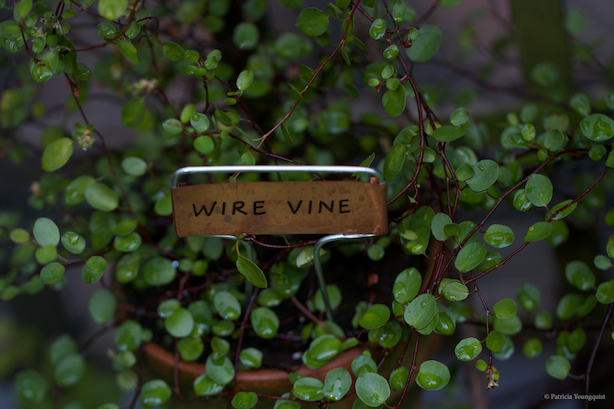 Moreover, most all of the vines which I grow in my urban garden, including the new kid on the block, a wire vine, seen in the image below. which is an image of mine that was featured on Organic Garden Magazine's Facebook's Wall, and is also an image that was included in a January 2012 posting here on TLLG Blogger Pages that can be read by clicking here. 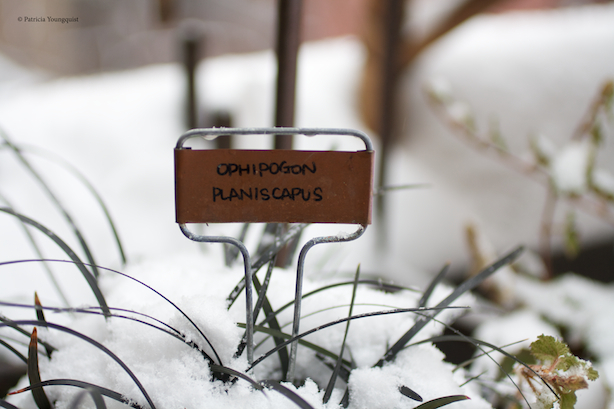 However, my intent in giving each of the things which I grow in my garden its own name tag is not so I can identify them beneath snow or mulch; rather, it is to give them each a chance to be themselves, to, as I so much wanted to do be glad with "me the name I call myself." And of course, if you follow this blog, you know that the things I grow are quite opinionated and into social networking! 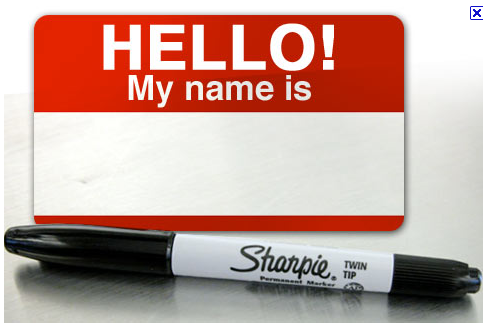 Therefore, having their own name tag helps them with what nowadays is called "branding" or "brand identity." But, unfortunately, some of what I had in these "categories" have now died (in the oppressive heat wave we had in New York City this summer). 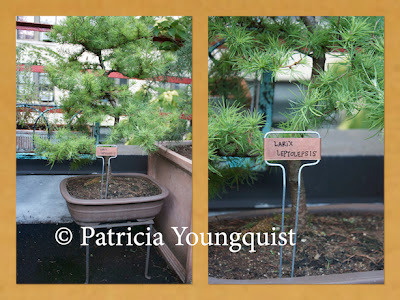 My losses include my Creeping Thyme, Coral Bell Heuchera Marmalade, and my Japanese Larch (Larix Kaempferi) which are pictured here below in their glory days. It's always upsetting when something which lives in a garden dies; as a part of me dies with it, and moreover; I'm prone to the woulda-shouda-coulda game when it comes to how they might have lived if only . . . which is deep rooted in a childhood pain as I discussed this past Friday here on Blogger. Being a controller does not mesh well with being a gardener, given the unexpected antics of Mother Nature, and the strong will of things which live in a garden. And so, while the things are here, in my garden, I attempt to let them have their say, no matter what "stage" they are at in their lives. 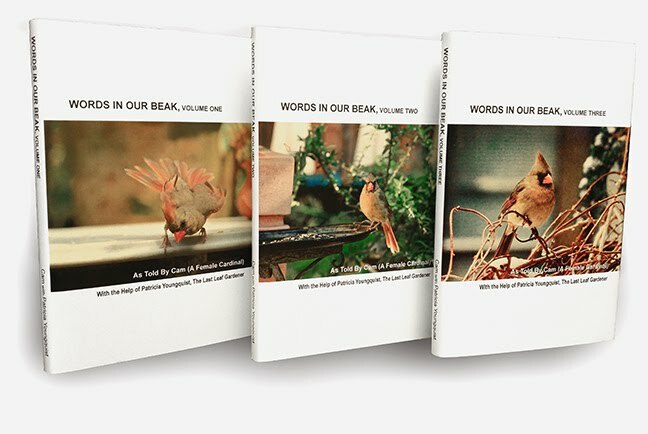 "Giving voice to what lives in a garden," as some of you, dear readers, may know, is the basis for a Campaign which I launched on indiegogo and that may be viewed by clicking here. 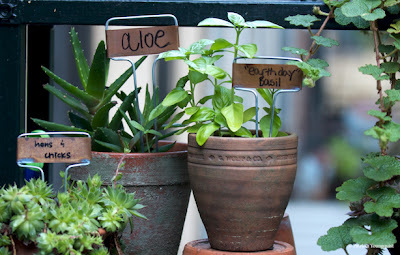 The Name Project, which has been discussed here today, will now be turned into a Virtual Story (garden themed movie) for my indiegogo endeavor. In the movie, the things I grow will be wearing their name tags and talking about garden life – urban garden life. Please stay tuned! 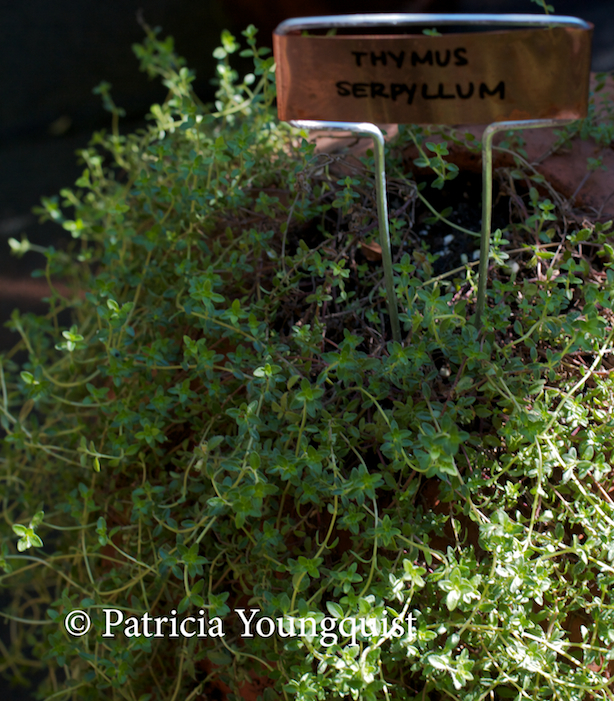 I love your name project, and I love how you recognize and honor the identity and personalities of your plants. I've always been terrible at keeping houseplants, though I've always tried to give them names (I once had a ficus named Conchita) and talk to them. Though I've had a long string of failures, I keep trying with new plants. 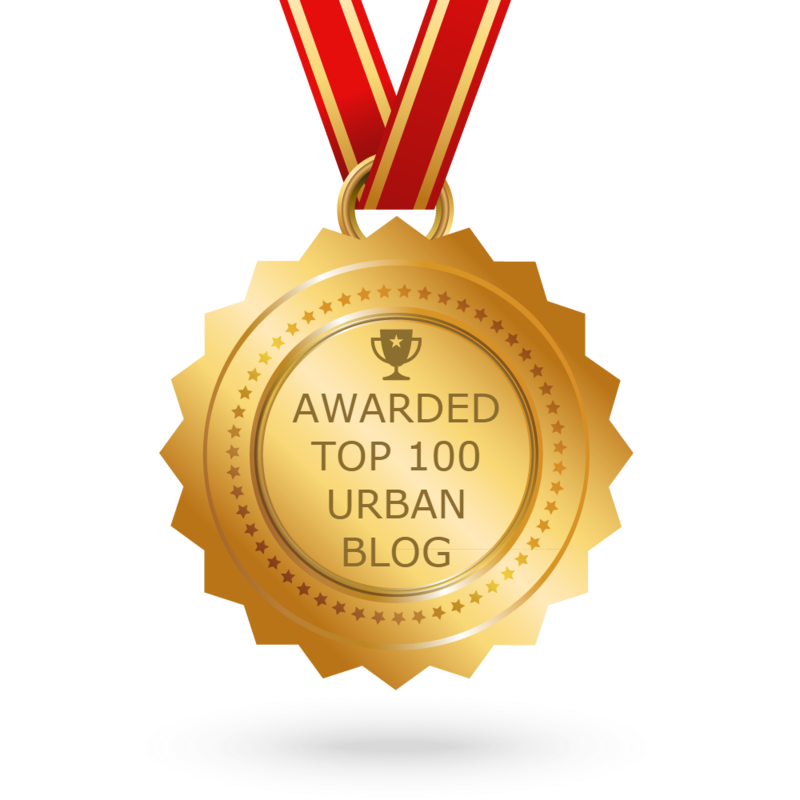 Your blog is certainly inspiring me to try again! Wow, you weren't kidding when you said you like to name things. I love that you garden, and I am ridiculously attached to this one plant that is now over 50 years old in a pot in my living room. Maybe I'll blog about it. Maybe you'll know what it is. No one else has ever been able to figure it out! Thank you for visiting my place. 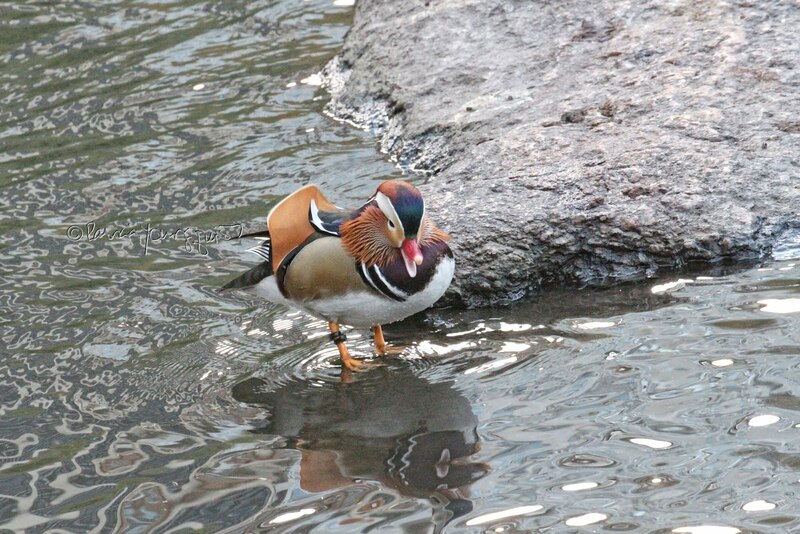 And for the inspiration. In any event thanks for taking the time to visit me here on blogger and also for leaving a comment. I wish you well in any new green thumb efforts, AND, I thank you for your kind words about my Name Tag Project. 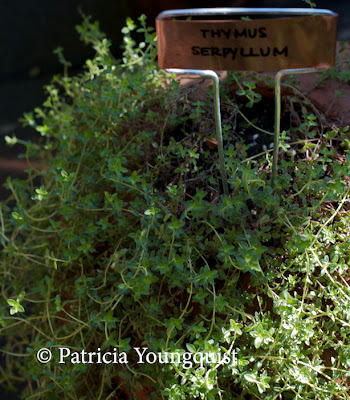 I will be sending you an email (over the weekend) re having my plants quote what you have to say about names. Nice to meet you too, Renee Schuls-Jacobson! I am curious about your "mystery" plant. Do you have an image of it posted anywhere? I'd be happy to see if I could reveal its identity? BTW, I think blogging about it (especially since it was your grandmothers') would be lovely. You have a gift with prose and I'm certain you could bring great insight into whatever angle yo would choose.